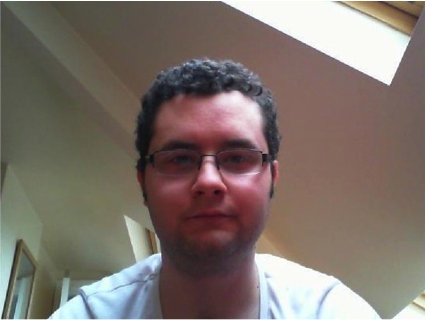 Peter is currently an undergraduate student of Physics at the University of Manchester. He is in the 4th year of Theoretical physics. In physics he is using computers to solve numerical problems and is very interested in computational sciences. That is why he will continue his studies in Computational physics. In his future works, he plans to use Computational techniques more heavily. In his free time Peter is actively practising singing, guitar and drums. He writes and produces his own songs, which he is promoting trough the social media like facebook and soundcloud. 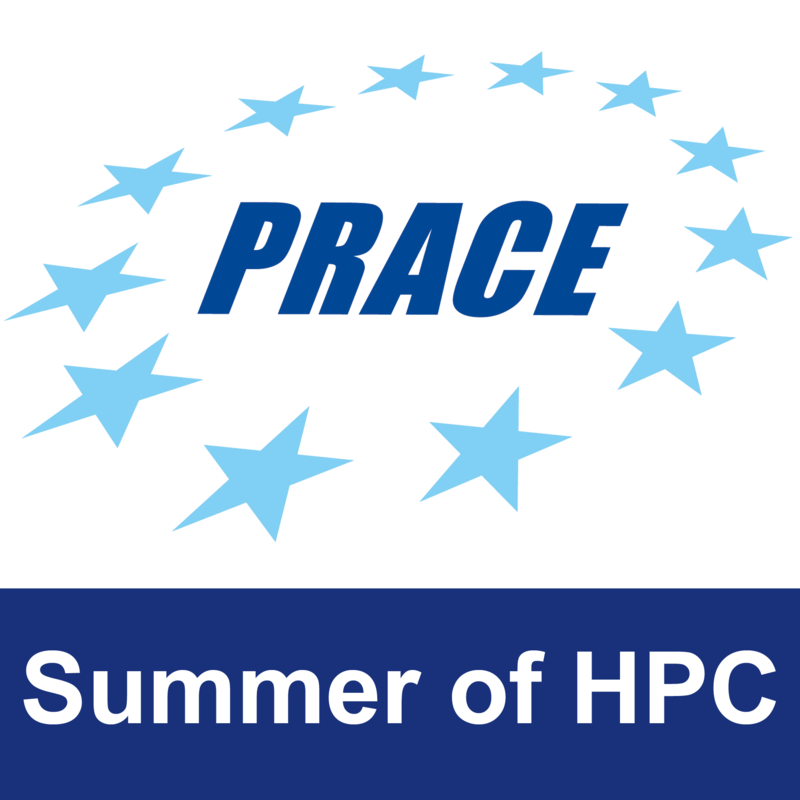 His project for the summer of HPC will be in Bologna, Italy. The project on which he will work is Visualisation of 3D-3V simulations of plasma turbulence. He found out about the Summer of HPC through and announcement by his lecturer. This Profile was written by Vito Šimonka. You can read Peter’s posts here.